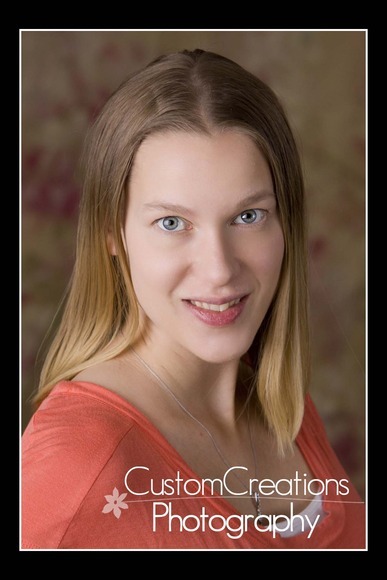 Your photo usually is the first impression you will make with a potential client, and is so critical in today’s age of internet. People have usually narrowed down their search of a professional to one or two online first, and typically with throw out any cadidates who do not have a professional photo on their site, and have instead opted for the “mug shot” up against a wall in their office. 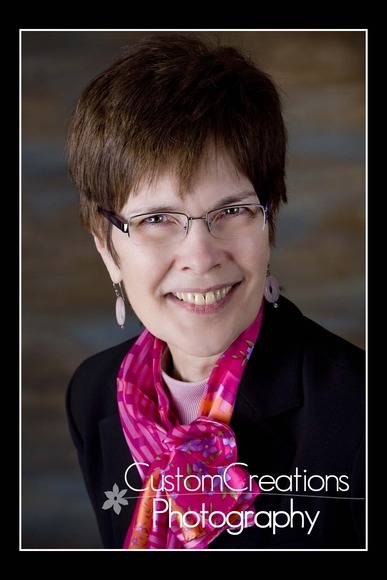 Do yourself a favor this year and update your professional image with a headshot! 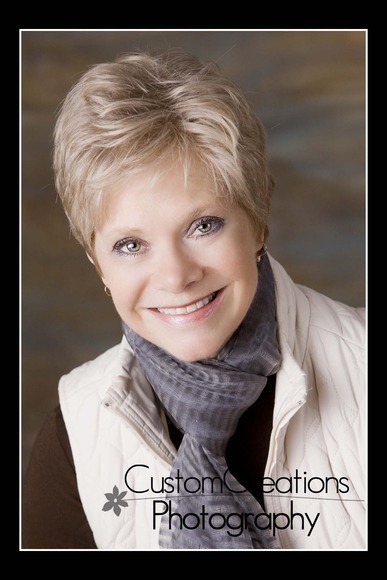 We can accomodate you in the studio, or we will come to your business and photograph the entire staff on-location. We are also available to do product shoots, environmental portraits, and oh so much more to help you polish your look and presence online! !